I have always been fascinated with how tall these plants can grow. Digitalis (/ˌdɪdʒɨˈteɪlɨs/ or /ˌdɪdʒɨˈtælɨs/) is a genus of about 20 species of herbaceous perennials, shrubs, and biennials commonly called foxgloves. This genus was traditionally placed in the figwort family Scrophulariaceae, but recent phylogenetic research has placed it in the much enlarged family Plantaginaceae. This genus is native to western and southwestern Europe, western and central Asia, Australasia and northwestern Africa. 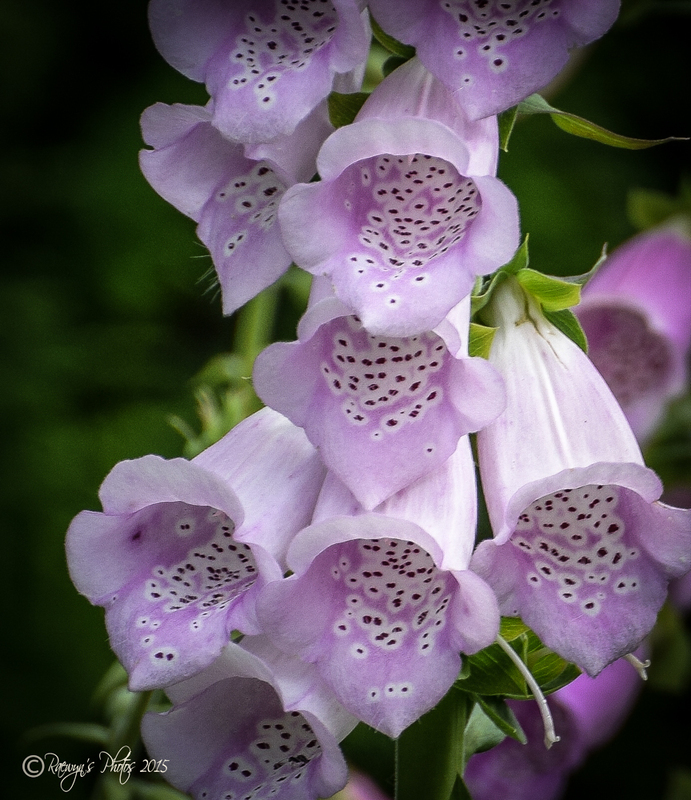 The scientific name means “finger-like” and refers to the ease with which a flower of Digitalis purpurea can be fitted over a human fingertip. 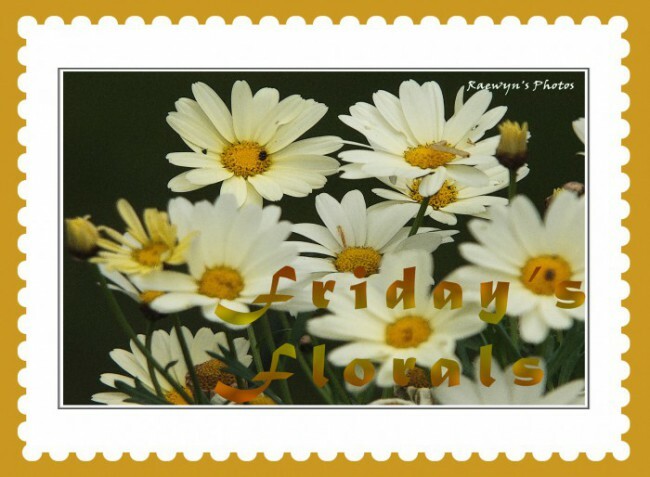 The flowers are produced on a tall spike, are tubular, and vary in colour with species, from purple to pink, white, and yellow. The best-known species is the common foxglove, Digitalis purpurea. This biennial plant is often grown as anornamental plant due to its vivid flowers which range in colour from various purple tints through various shades of light gray, and to purely white. The flowers can also possess various marks and spottings. The first year of growth of the common foxglove produces only the stem with its long, basal leaves. During the second year of the plant’s life, a long, leafy stem from 50 to 255 centimeters tall grows atop the roots of healthy plants. Then when I was nursing I found out more about this plant. 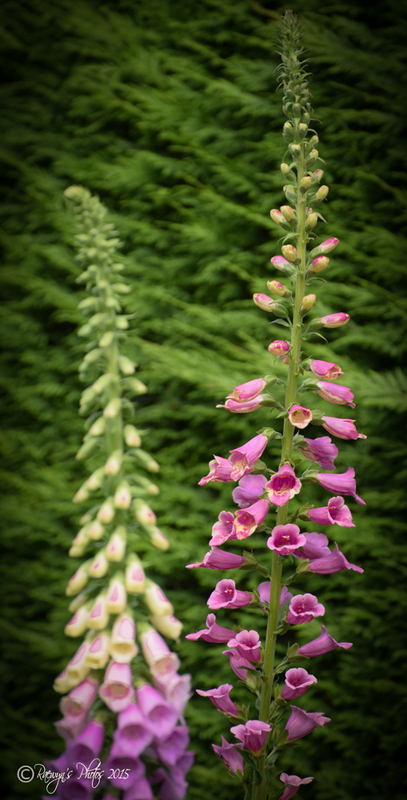 A group of medicines extracted from foxglove plants are called digitalin. The use of D. purpurea extract containing cardiac glycosides for the treatment of heart conditions was first described in the English-speaking medical literature by William Withering, in 1785, which is considered the beginning of modern therapeutics. It is used to increase cardiac contractility (it is a positive inotrope) and as an antiarrhythmic agent to control the heart rate, particularly in the irregular (and often fast) atrial fibrillation. 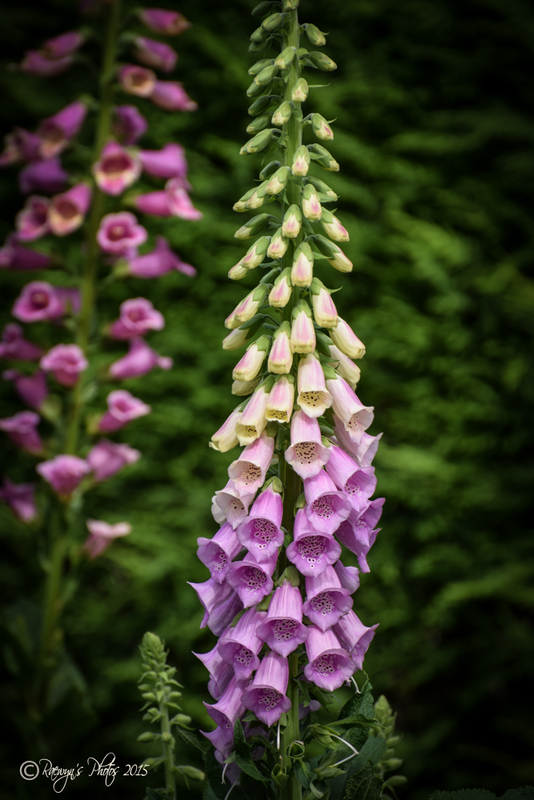 Digitalis is hence often prescribed for patients in atrial fibrillation, especially if they have been diagnosed with congestive heart failure. Digoxin was approved for heart failure in 1998 under current regulations by the Food and Drug Administration on the basis of prospective, randomized study and clinical trials. It was also approved for the control of ventricular response rate for patients with atrial fibrillation. American College of Cardiology/American Heart Association guidelines recommend digoxin for symptomatic chronic heart failure for patients with reduced systolic function, preservation of systolic function, and/or rate control for atrial fibrillation with a rapid ventricular response. Heart Failure Society of America guidelines for heart failure provide similar recommendations. Despite its relatively recent approval by the Food and Drug Administration and the guideline recommendations, the therapeutic use of digoxin is declining in patients with heart failure—likely the result of several factors. Safety concerns regarding a proposed link between digoxin therapy and increased mortality in women may be contributing to the decline in therapeutic use of digoxin. I am honoured you want to use one of my photos. Just mention that they are mine. Thanks Natalie. Beautiful shots and colour. Has been so long since I have seen a foxglove. Thank you for sharing. Gorgeous pictures of one of my favorite plants.